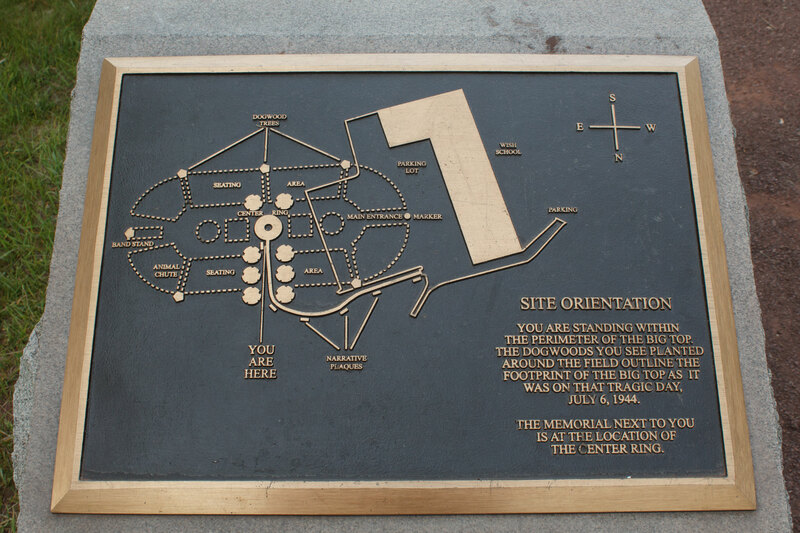 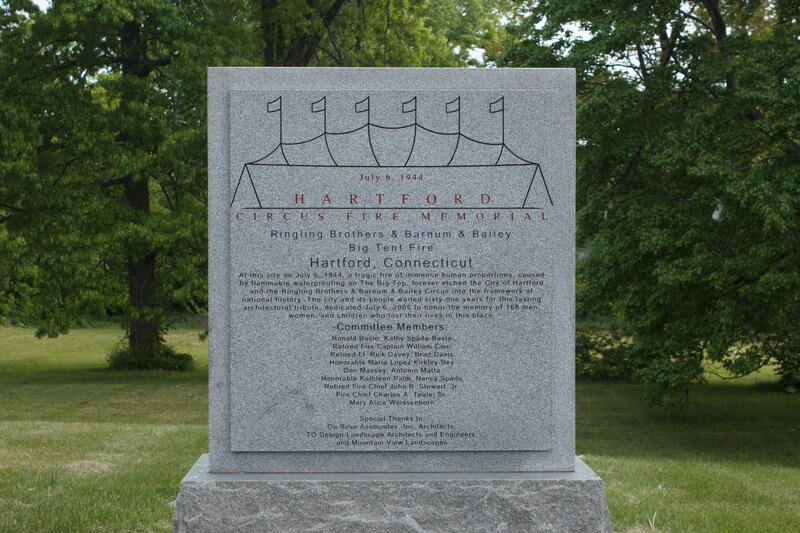 Hartford honors the victims of the city’s worst disaster with a memorial on the site of the 1944 circus fire. 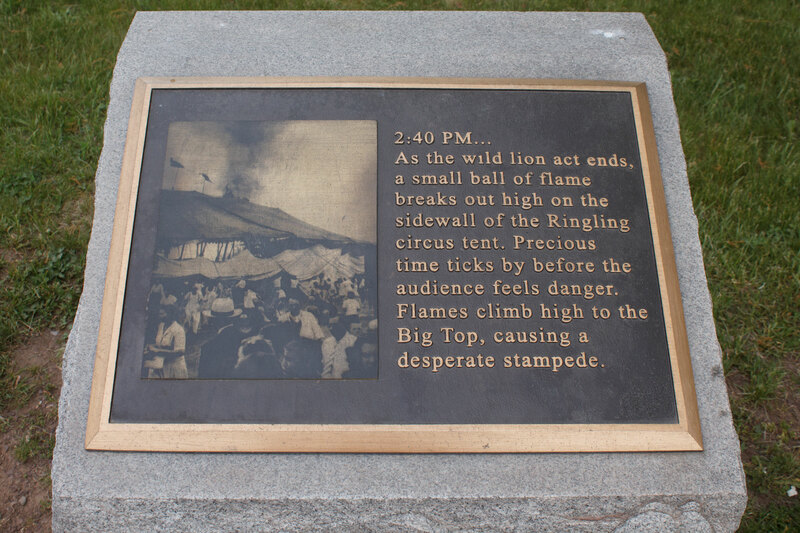 On July 6, 1944, a fire during a performance of the Ringling Bros., Barnum & Bailey Circus claimed an estimated 168 lives and caused hundreds of injuries. 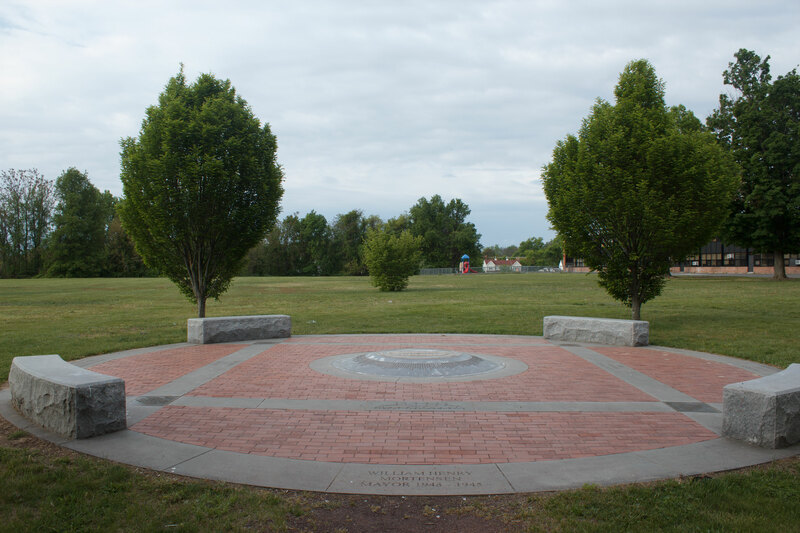 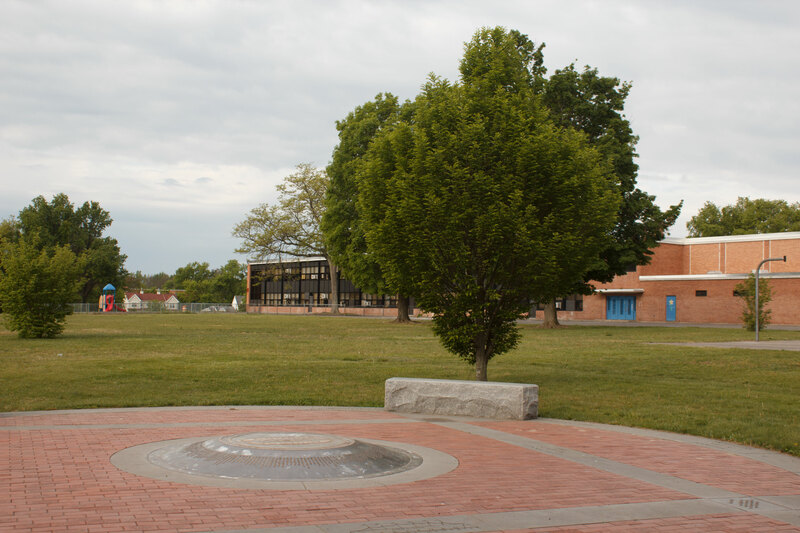 Those lost and injured during the tragedy are honored with a memorial dedicated in 2005 in a park behind the Fred D. Wish elementary school on Barbour Street. A memorial ring marking the center of the circus tent lists the names and ages of the victims, the majority of which were children and women. 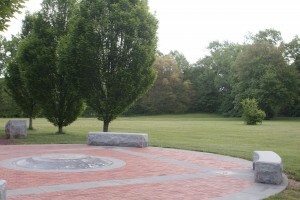 Near the center ring, memorial bricks bear messages from family members and survivors. 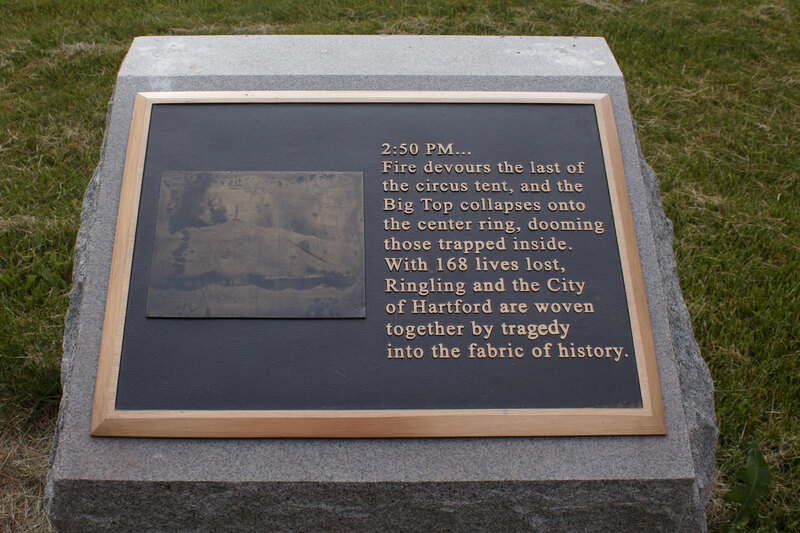 Dogwood trees at the site mark the edges of the circus tent. 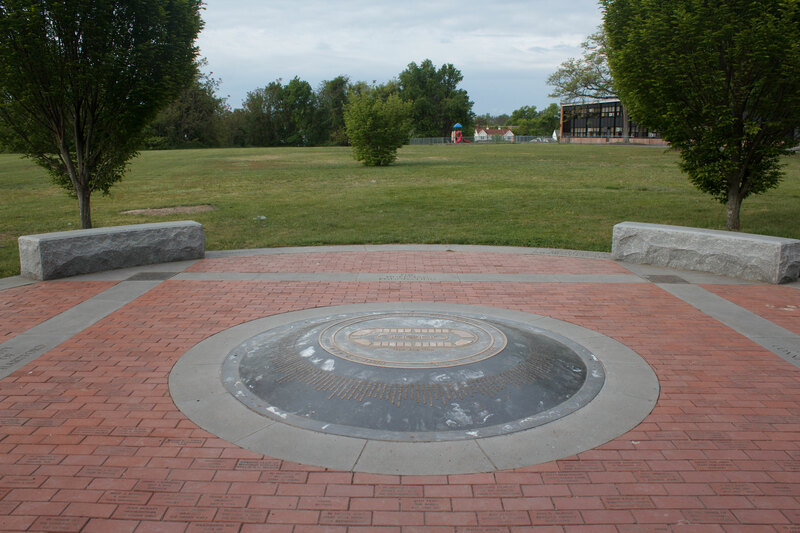 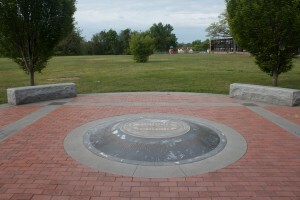 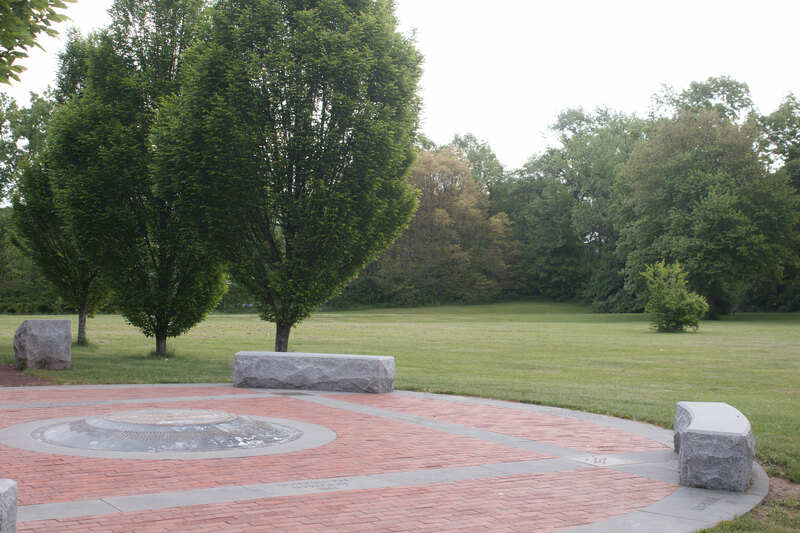 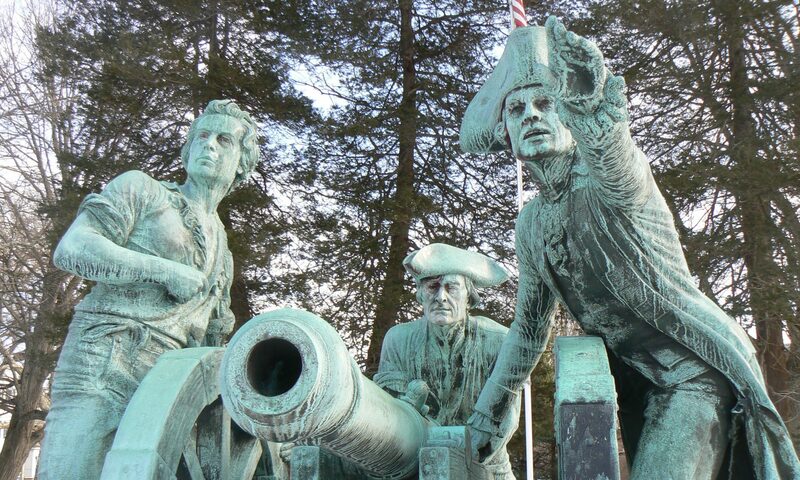 A pathway from the northern end of the park is lined with granite pedestals with plaques providing information about the tragedy. 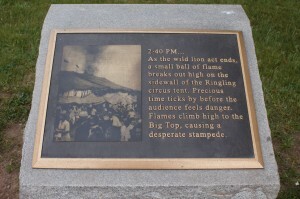 In addition to the flames, people died after being crushed in the stampede out of the tent, or from injuries sustained after jumping from the bleachers. 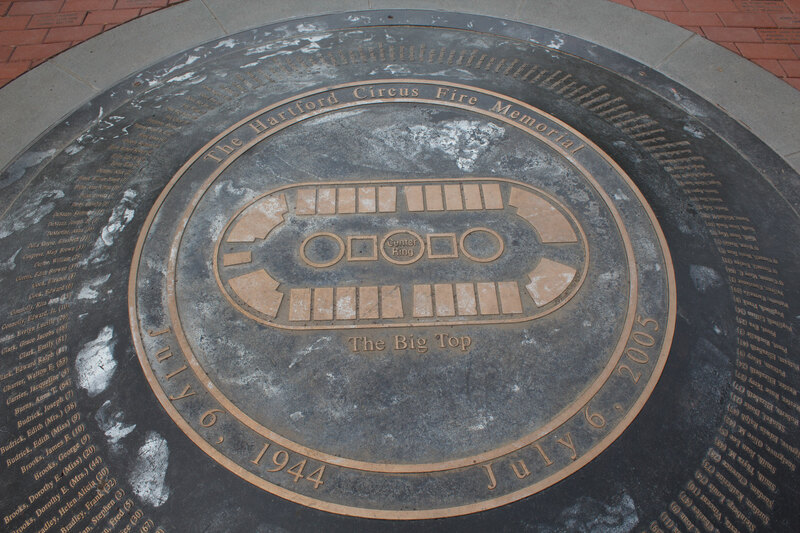 The cause of the fire was never established.